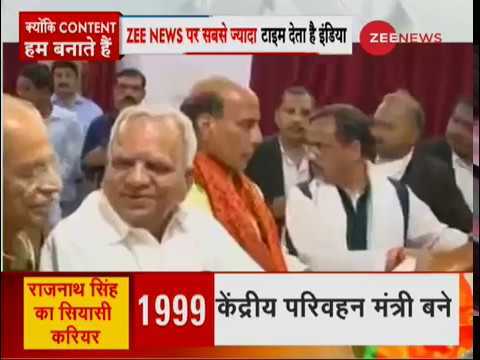 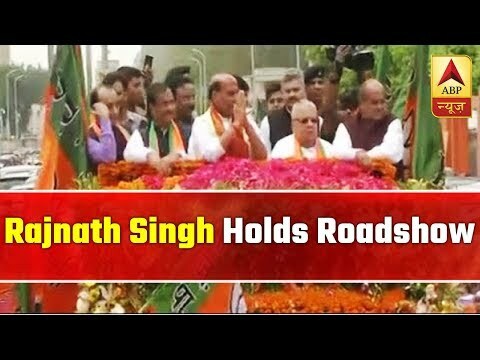 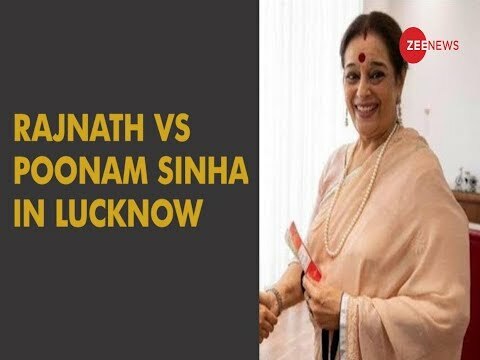 Poonam Sinha strong enough to defeat Rajnath Singh in Lucknow? 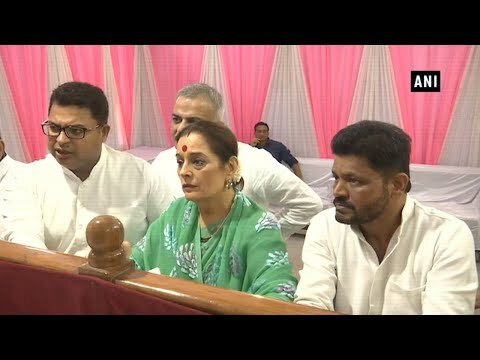 Shatrughan Sinha's Wife Poonam Sinha is Samajwadi Party's Candidate against Rajnath Singh | in Lucknow. 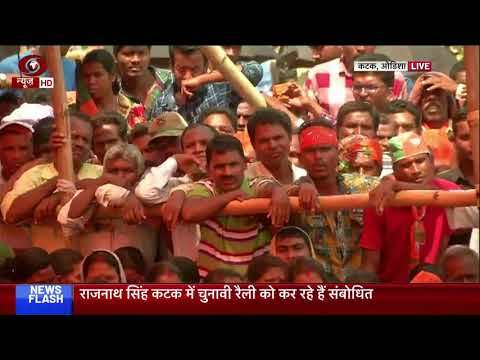 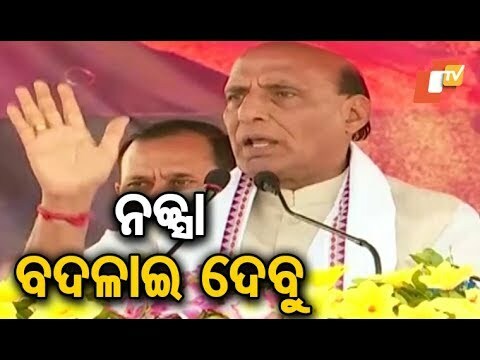 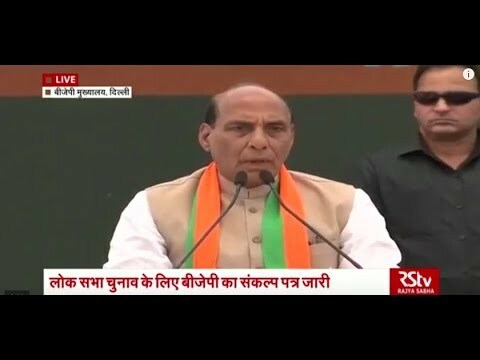 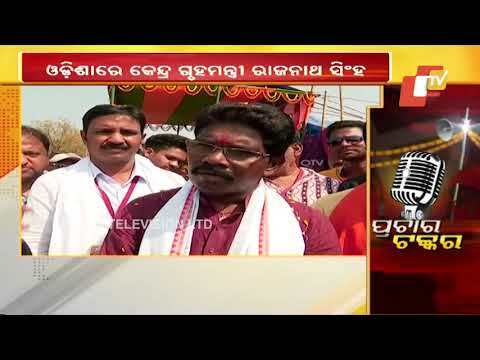 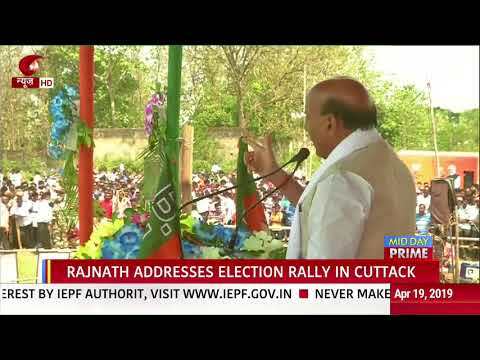 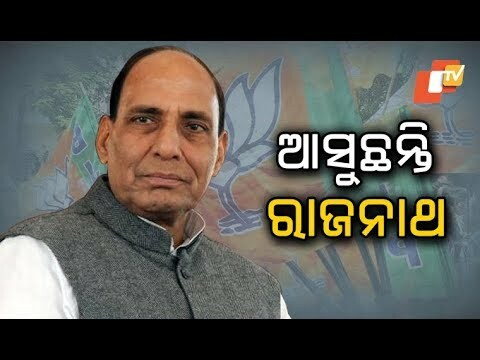 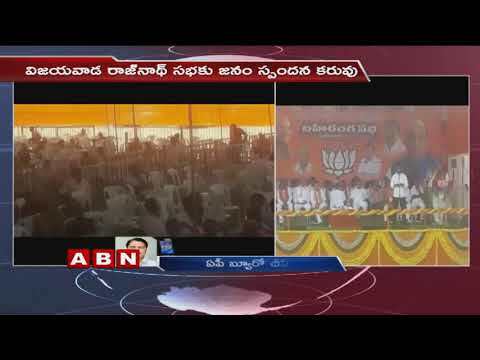 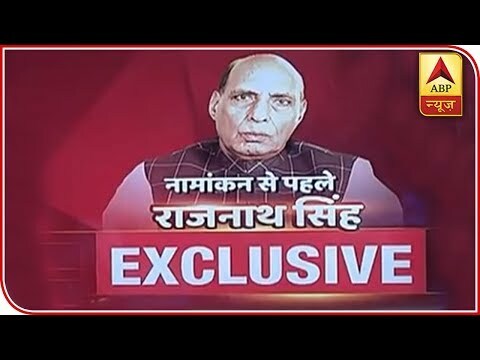 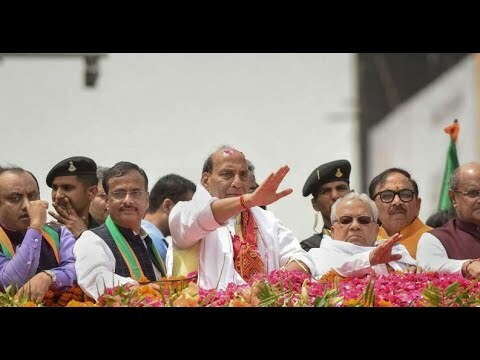 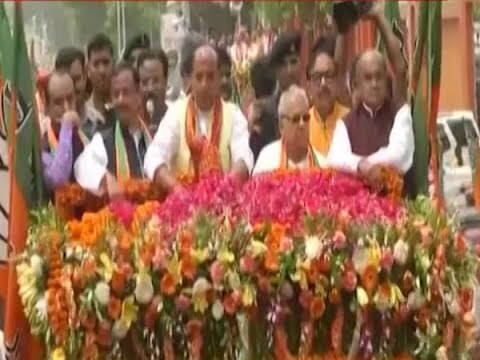 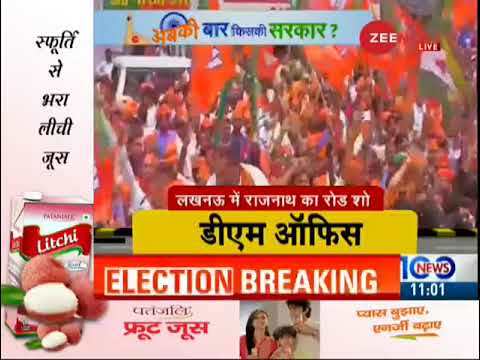 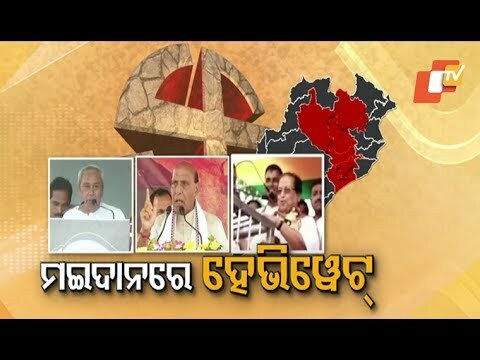 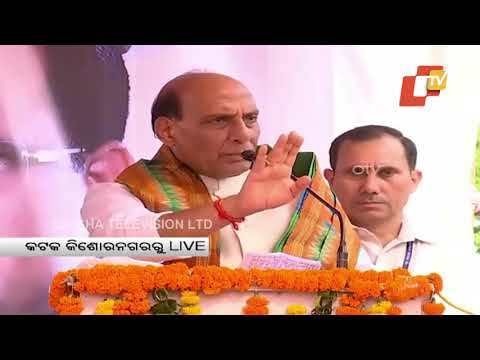 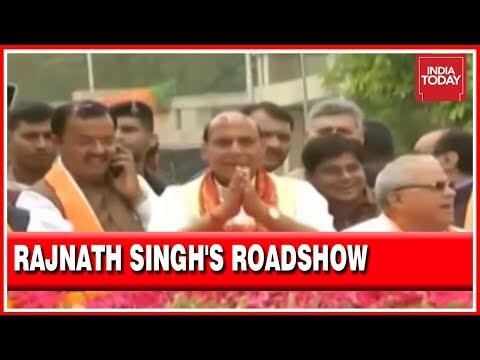 Union Minister Rajnath Singh addresses election rally in Cuttack DD News Live.